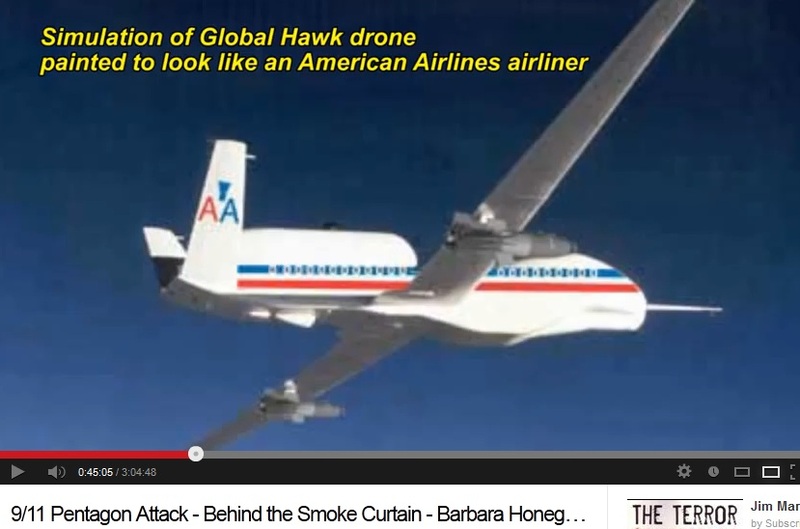 Barbara Honegger’s analysis of the 9-11 bombing of the Pentagon is most compelling. 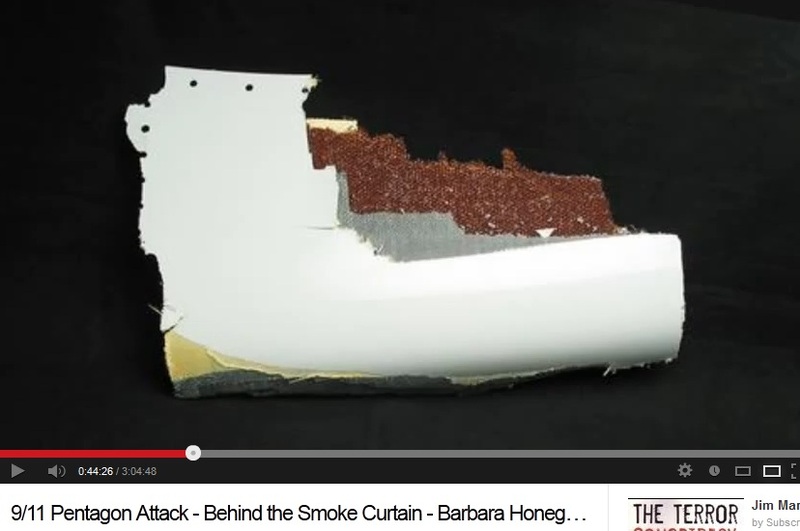 I recommend watching the YouTube video of her “Behind the Smoke Curtain” presentation, which she gave in Seattle last January. It is 3 hours long, but well worth watching. 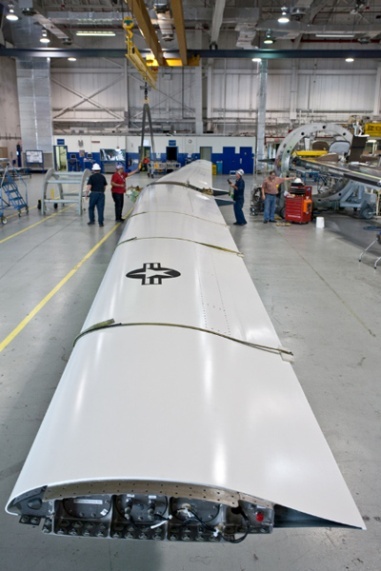 A Global Hawk wing made at the Vought Aircraft factory in Dallas, Texas. I have contacted the company to try and get a comment from them on the piece of evidence that fell through the sun roof into a person’s car near the Pentagon. 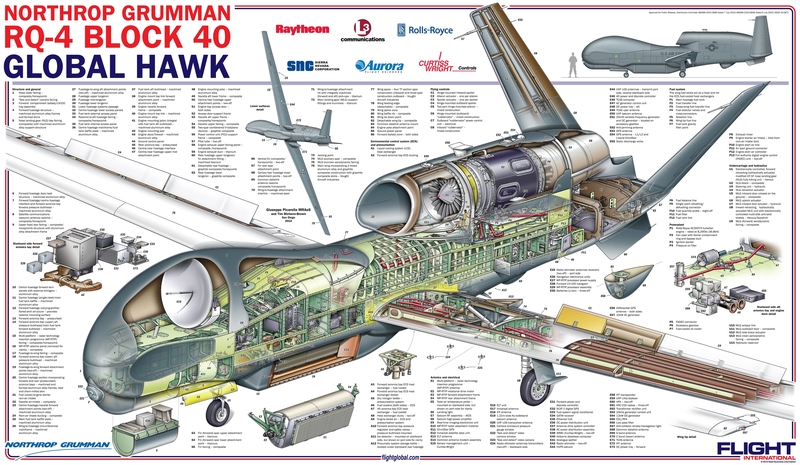 Triumph Aerostructures – Vought Integrated Programs Division – Dallas (Jefferson Street) has been on the Global Hawk/Triton program since 2000, responsible for the wing fabrication, assembly, and structural testing. We use commercially available graphite and epoxy materials, including high modulus unidirectional tape, in the fabrication of the Global Hawk composite wing. 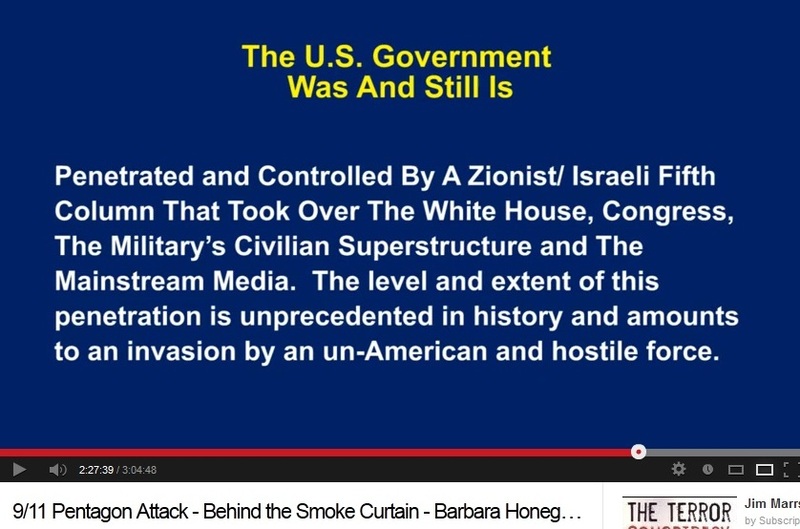 As Honegger says, “The level and extent of this [Zionist/Israeli] penetration is unprecedented in history and amounts to an invasion by an un-American and hostile force.” It is high time that this salient fact be recognized and addressed. Zionist and Israeli agents should be removed from any position within the government and military because their loyalty is not to the United States of America, but Israel. A person simply can not be loyal to two nations.